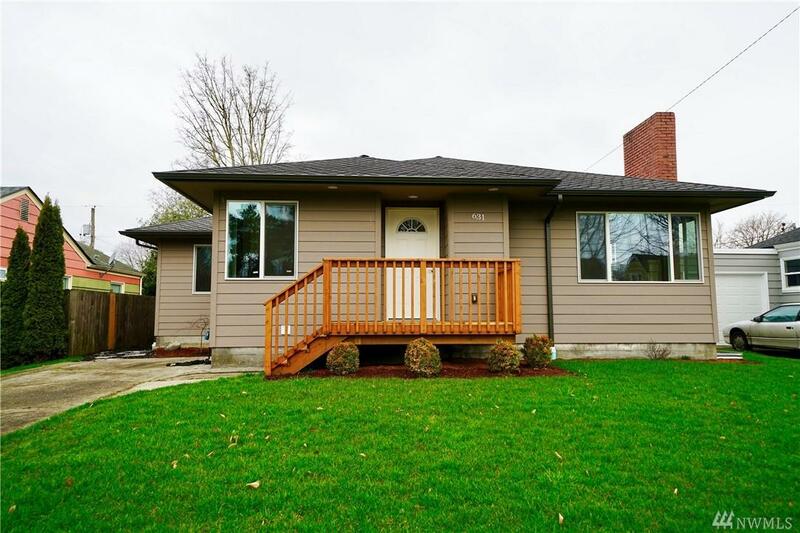 Completely renovated 4 bed, 2 bath St. Helens addition home. 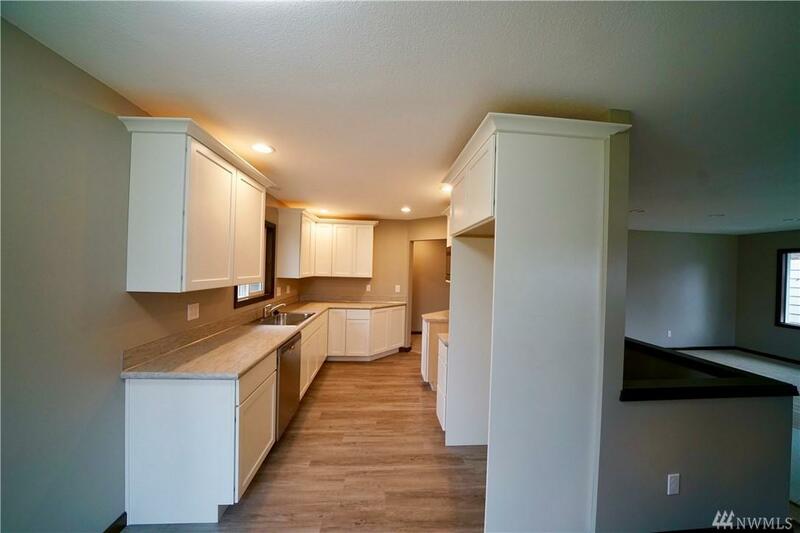 NEW:Presidential 50yr roof, luxury vinyl tile & carpet flooring, PEX plumbing, medallion soft close cabinets, recessed lighting, vinyl windows, sheetrock/texture, Trane heat pump/furnace, doors, decking, hard plank siding & patio. 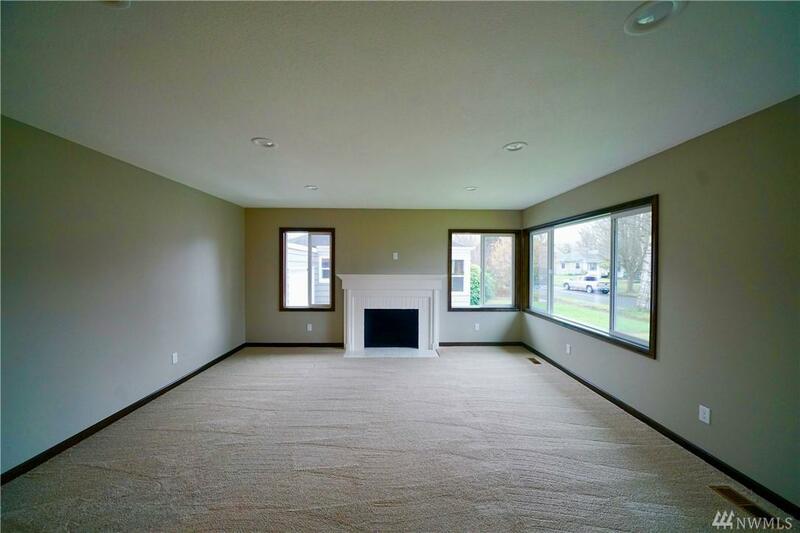 Main floor showcases spacious living rm w/ wood burning fireplace, master ste & dining rm. 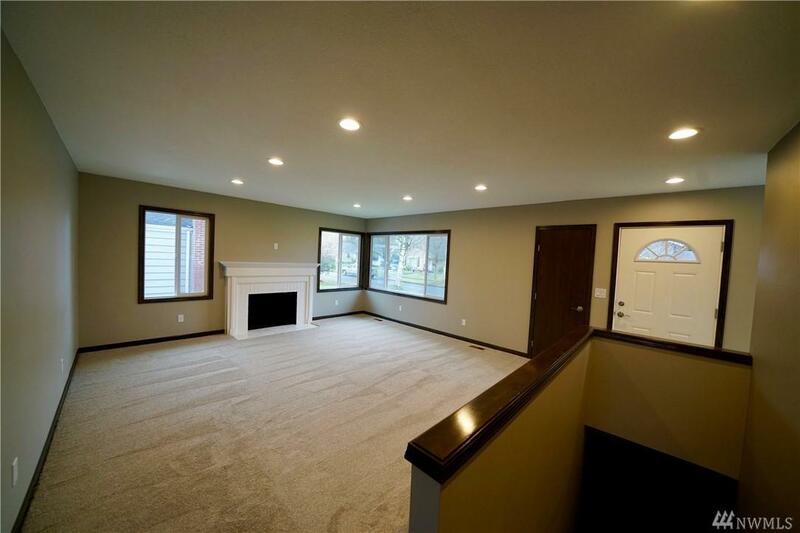 Basement incl separate utility rm, fam rm, and 2 addl bedrooms. Conveniently located near Lake & main thoroughfares.